O.O omg thats so perfect!!! 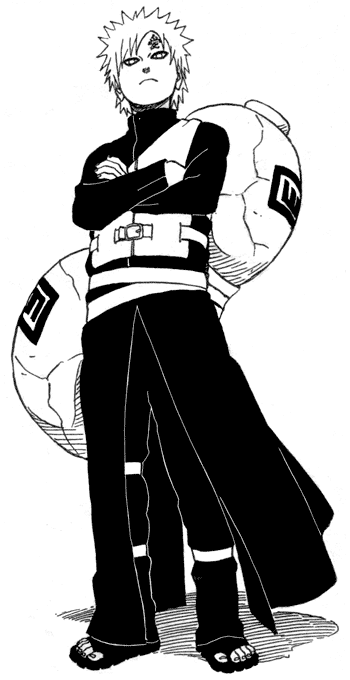 gaara gaara gaara yay! i love it its awesome abosultely gorgeous!